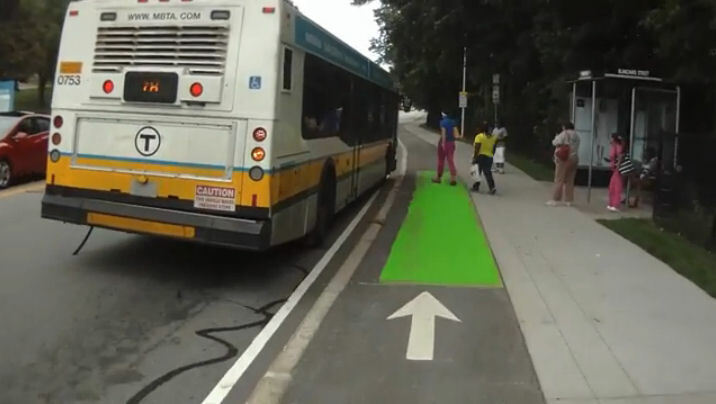 Please check out this Web page,with two of four videos illustrating exciting new developments in Cambridge bicycle infrastructure. Can you identify the locations? Exciting new technology demonstrated at a Cambridge bicycle facility.